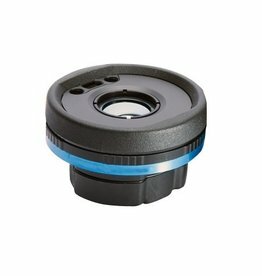 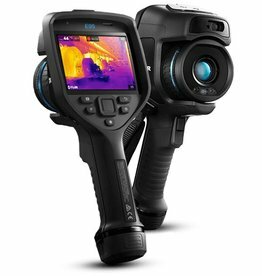 FLIR Exx serie single lens: 14º x 10º (29mm Lens) - Le spécialiste des caméras thermiques de FLIR en Belgique. 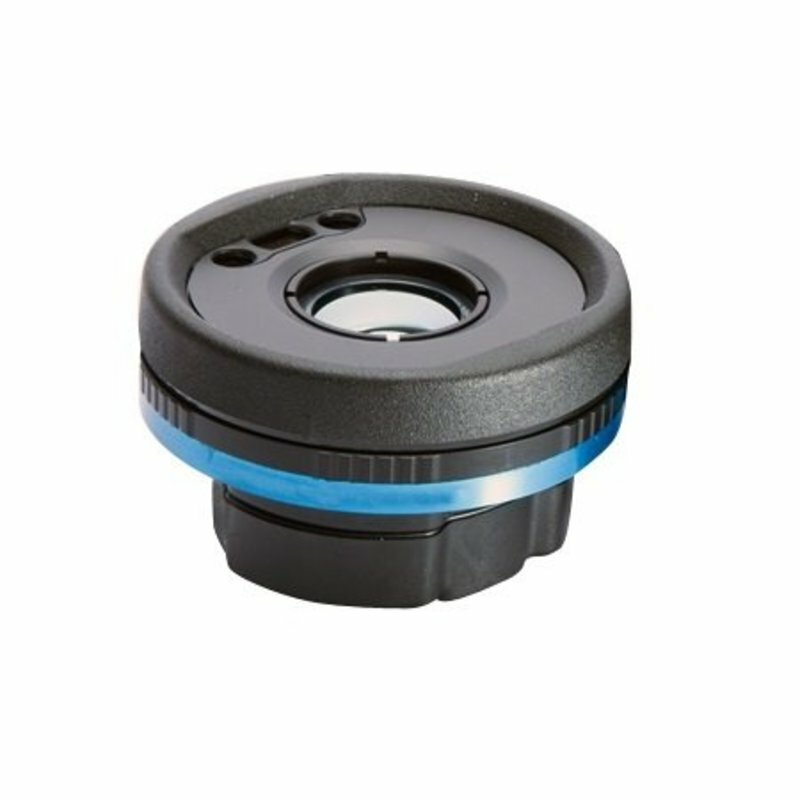 Single 29 mm lens that is suitable for the Flir E75, E85 or E95. 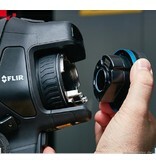 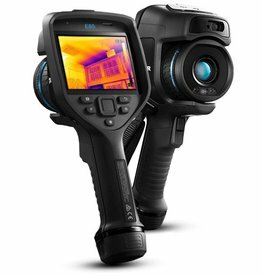 The new FLIR Exx serie camera's have exchangeable lenses that you can use on your camera without calibration. This will increase the safety in installations and improve the inspection time.